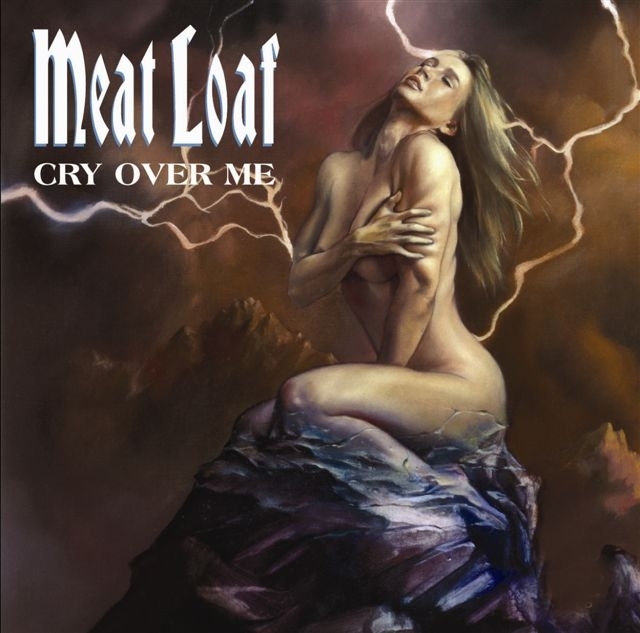 Cry Over Me, the second single to be taken from the platinum selling Bat Out Of Hell 3 is released on Mercury Records on May 7th. It’s released on 2 track CD, DVD and Picture Disc 7”. The DVD features the new video as well as a full length animated video of the album title track ‘The Monster Is Loose’ whilst the 7” is a special edition picture disc that features original Bat 3 artwork. Meat Loaf comes back to the UK to support the release and is already confirmed as a performer on the new Saturday night prime time BBC1 show ‘Any Dream Will Do’ (This years ‘How Do You Solve A Problem Like Maria?’) Plus Radio 2, Heart FM and Capital Gold interviews and features already firmed up. A comprehensive outdoor 48 sheet and 30” TV campaign will begin the night after the BBC ‘Any Dream Will Do’ and carry throughout the month of May, through a Father’s Day promotion and the Diana concert on July 1. More information and discussion to be found here. Thanks to Kev for the info. Interested in a Multi-Buy and a chance to win 2 tickets? Then click here! Last edited by R.; 10 Apr 2007 at 19:35. Page generated in 0.03022 seconds with 15 queries.